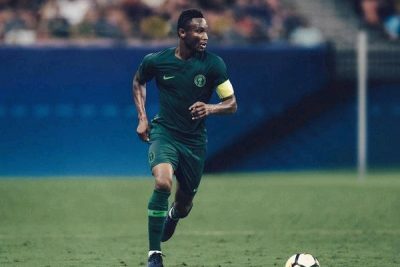 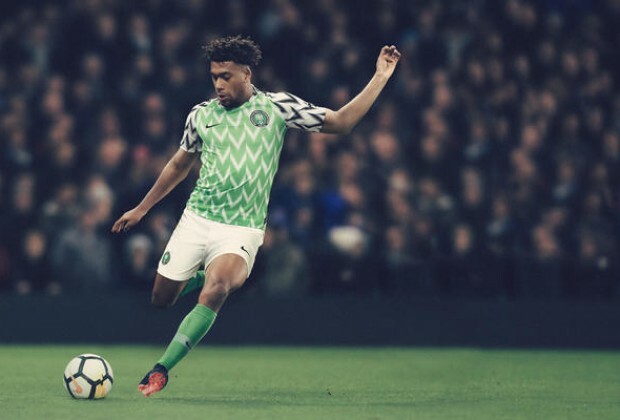 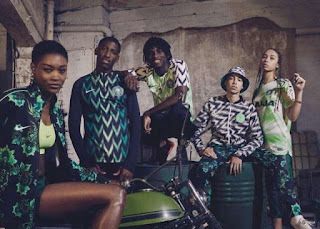 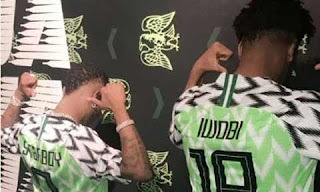 Home / Football News / Latest Gist / Wizkid And Alex Iwobi Models In Nigerian New World Cup Kits. Wizkid And Alex Iwobi Models In Nigerian New World Cup Kits. 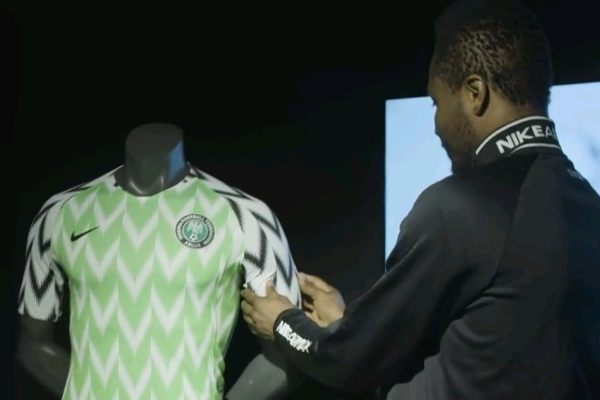 FIFA World Cup kit for the super Eagles of Nigerian. 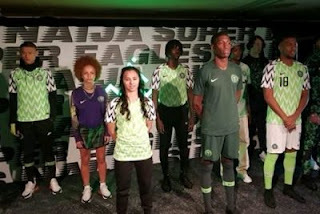 The unveiled which took place in London feature Nigerian super Eagle players. 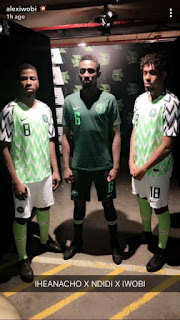 Wizkid was also with the Nigerian players as he was picture alongside Alex iwobi wearing the Nigerian new kits.